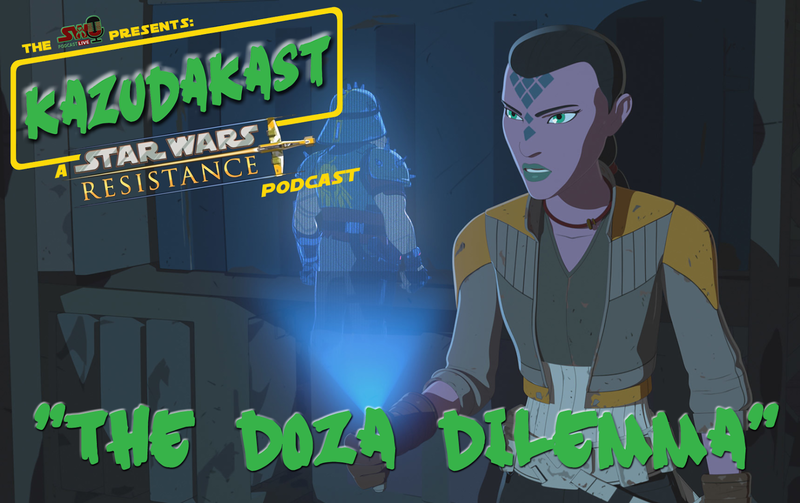 On this episode, Dominic, Ben, and Chris are joined by Clare Stribling of The Imperial Senate Podcast to discuss the Star Wars Resistance episode "The Doza Dilemma". They share their thoughts on how this episode changes the dynamic of the series, both among the characters and on The Colossus in general. 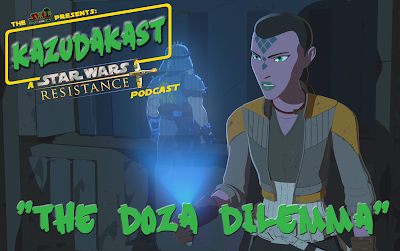 They also talk about how Kaz and Synara are both deceiving everybody around each other and how other characters might react when the truth is revealed. All this and much more!